When you’re planning a revamp at home, you usually have to use both your head and your heart. You may want to make changes, but they do make financial sense? If you’re thinking of doing some DIY or you’re keen to renovate or refurbish, here are some home improvements that are worth the investment. Are you thinking of selling in the near future? Or are you concerned about your own expenses? If so, replacing windows and doors is often beneficial. 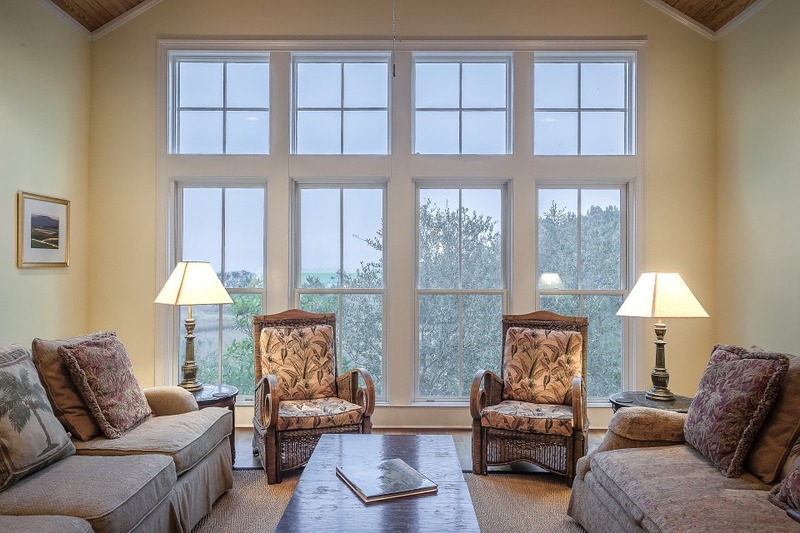 If you have single glazing, or your windows and doors are old, it may be worth investigating new and improved versions. Some people looking for a new home may be put off by shabby window frames or single glazing. Investing in new models will also save you money on your energy bills, as your home will be more efficient. If you search online, you’ll be able to find companies like Poplar Home Improvements, for example. Once you’ve got contact details, you can arrange some visits, and compare quotes. If you surveyed a group of buyers, you’d probably find that the kitchen is a priority for most. These days, many of us use the kitchen for a range of purposes, and it acts as the heart of the home. If your kitchen is dated or cramped, investing in a new and improved room will always pay dividends. If you have limited space, there may be ways of creating a larger room. You could extend into the back garden, or knock a wall down and turn two separate spaces into an open plan kitchen. There are hundreds of different designs and styles out there, and you don’t have to spend a fortune to achieve a beautiful result. Take a look through some magazines and check out interior websites to get some ideas. Take photographs or cuttings of looks you like and piece together a design in your mind. Have you got damp ceilings? Can you see holes in the roof or a few missing tiles? 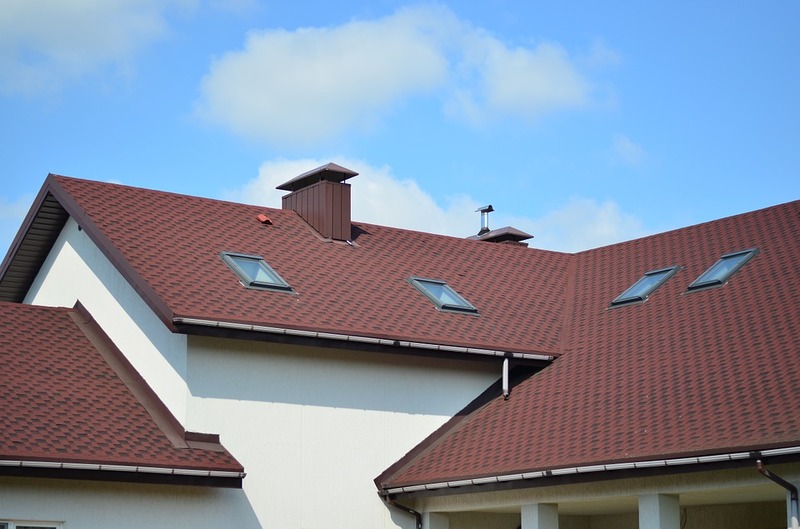 If so, it’s always best to remedy roofing issues as quickly as possible. If there are problems, they’ll only get worse with time. You’ll be at risk of leaks and damp, and potential buyers may be put off if you decide to sell. When you’re looking for roofing firms, ask colleagues, friends, and family for recommendations. You’ll find local companies in telephone directories or by searching online. Have you outgrown your home? If so, it may be possible to add an extension. Extending your home will add value, and give you an alternative to moving if you love your current property. You’ll need to call some building firms and get an idea of costs, timeframe, and planning constraints. Once you have drawings, you can submit an application to your local council. Are you thinking of making some changes at home? If so, it’s advisable to think about your finances, as well as aesthetics and practical concerns. If you’re spending a lot of money, you need to make sure that it’ll be worthwhile if you decide to move on further down the line. Hopefully, this list will help you to create a beautiful home and make sound investments.